Now updated with August dates, here's a list of important tax dates and deadlines for the coming months. 31st Last day to pay any tax owing on 2016/17 Self Assessment before 1st August (when it is 6 months late) = £300 fine or 5% of the tax owing, which ever is greater. 5th Last date to agree PAYE settlements with HMRC for 2017/18 if any owing. 19th (22nd if paid electronically) Class 1A Nat. Ins for 2017/18 (form 11D returned by 6th of this month- employees benefits) due to be paid. 19th, (22nd if paid electronically) 2nd quarter PAYE/Nat. Ins. payments due for period 6th April to 5th July 2018. 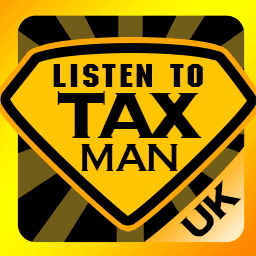 August 2nd Second 5% charge on any unpaid tax owed on 2015/16 Self Assessment Return, plus a further £300 fine or 5% of the tax owing (which ever is greater), for those who still have not submitted their return. August 17th (22nd if paid electronically) PAYE, Nat. Ins.,Student Loan & C.I.S. Monthly deductions due. This article was published in our Tax Calendar section on 01/07/2018.